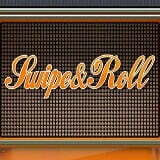 After so many modern and high technology slots, NetEnt Company decided now to surprise players with old fashioned game machine – “Swipe and Roll”. “Legend of Loki” video slot is created by iSoftBet studio and is based on the Scandinavian myths. And his main character is the mischievous god Loki. Go to the excavation of lost treasures together with NetEnt Company. It’s new “Lost Relics” video slot is ready to give you such an opportunity to find all the lost wealth. It became very popular among games’ providers to make video slots very similar to computer games. 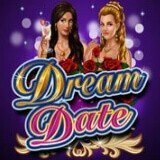 Microgaming Company is designed “Dream Date” video slot in the spirit of the times. 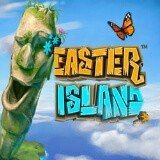 Yggdrasil Company congratulates everyone on Easter and presents it’s amazing “Easter Island” video slot. Discover and amazing Easter Island and win huge prizes.